In a recent report from Fandango, the site got to speak with Iron Man himself Robert Downey Jr. and co-director Joe Russo. 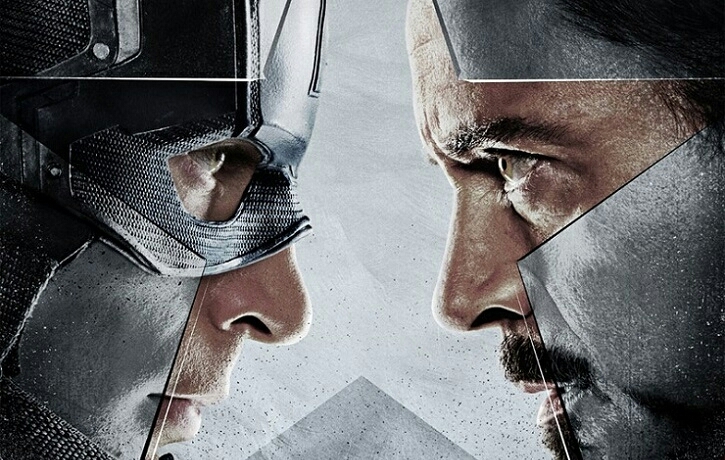 Both of which, briefly spoke about their upcoming highly anticipated Captain America: Civil War. With Downey Jr. proclaiming the film is quote "the Godfather of Superhero movies!" Fargo, just as far as we’re not making comparisons in terms of quality we’re just talking influences." Sounds pretty badass right? If the movie is anywhere close to the greatness of those films mentioned, we are all in for a real treat. Sound off in the comments with your thoughts.